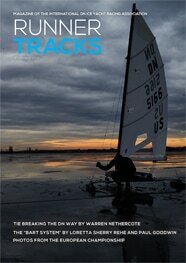 DN Worlds Skippers: Travel Smart! 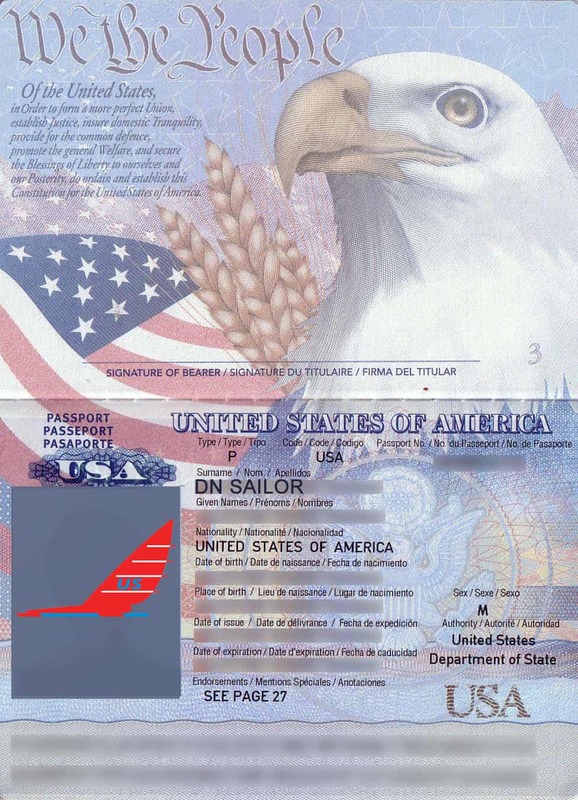 United States DN sailors traveling to the Worlds – it’s always a good idea to bring a passport no matter where the primary regatta site may be called on. Conditions change. Be prepared! The goal is to announce the FINAL CALL BY 9 PM CST ON JAN 18. THE LATEST WILL BE NOON JAN 19.